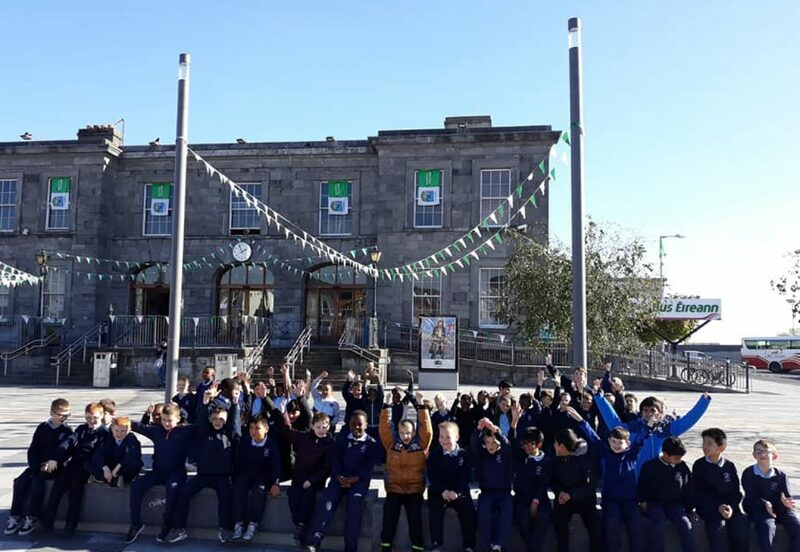 Social Iosagáin is a school for boys ranging from 2nd class to 6th class. It is a Catholic School and was founded founded by the Christian Brothers in 1816. However, students from different religious, ethnic and cultural backgrounds are warmly welcomed in our school. We promote inclusion and aim to make learning and enjoyable and memorable experience for all our pupils.